The understated new single finds both rappers rapping with restraint, utilizing a subtle melodic undertone to profess their infatuation with the song’s love interest. The production, which is beautifully accented by a pitched up choir sample, provides an angelic entity to the lusty new anthem. Both rappers are clearly primed with talent and ready to unleash it to the world displaying a versatility with their newest single. Rumors of a collaborative project among the F$O crew have recently surfaced definitely piquing our interest in the possibility of a full body of work from the Sunshine State rappers. 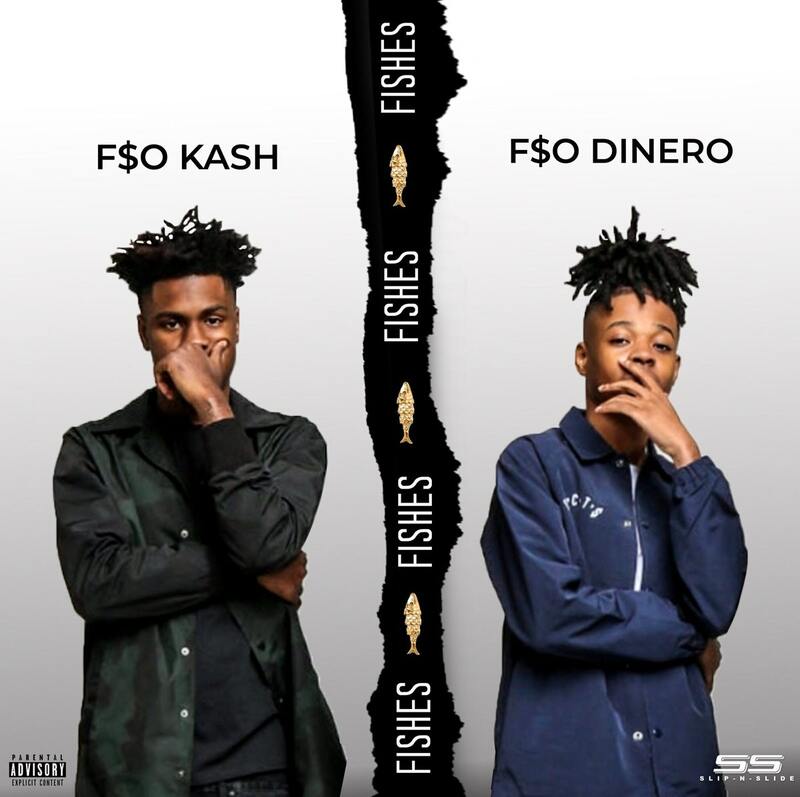 This is Ka$h’s first single on DSP’s and Dinero’s second release following his last release, “Blue Bills.” If you’re feeling the new record from F$O Dinero and F$O Ka$h make sure to run their new offering back a few times and share it with a friend.